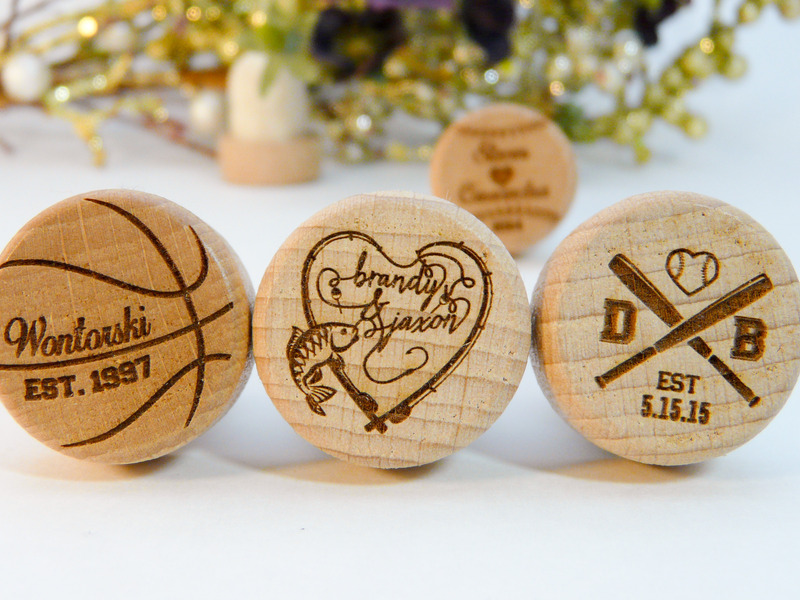 Sporty couples will love these personalized wine stoppers! 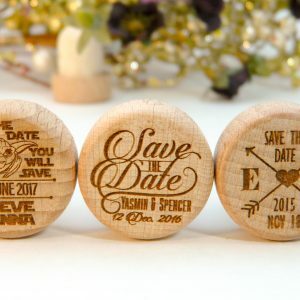 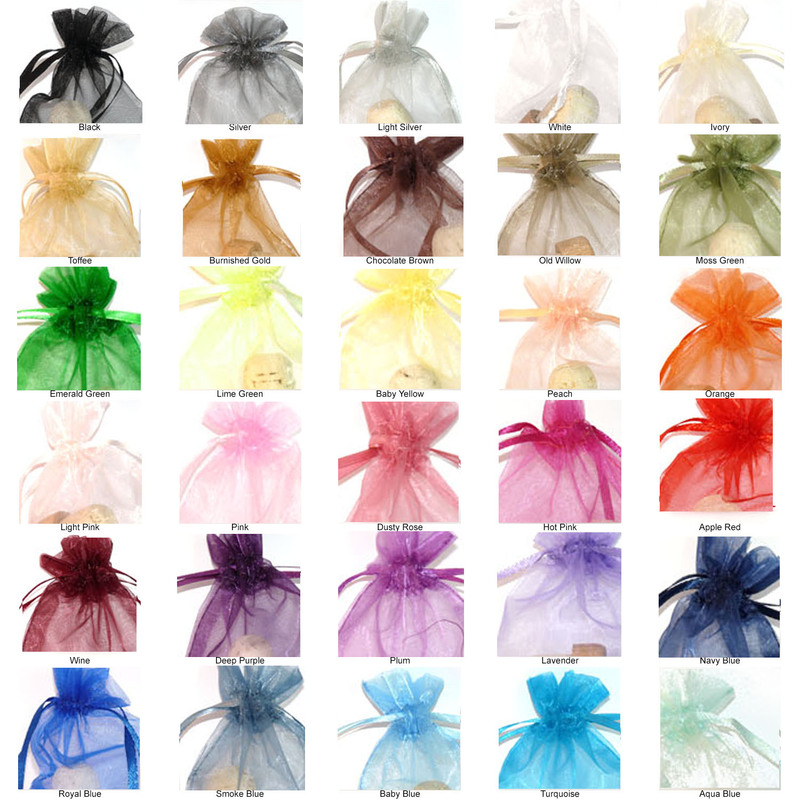 Whether you're looking for a baseball wedding favor, a football engagement party favor, a fish wine stopper or more, we have what you need. 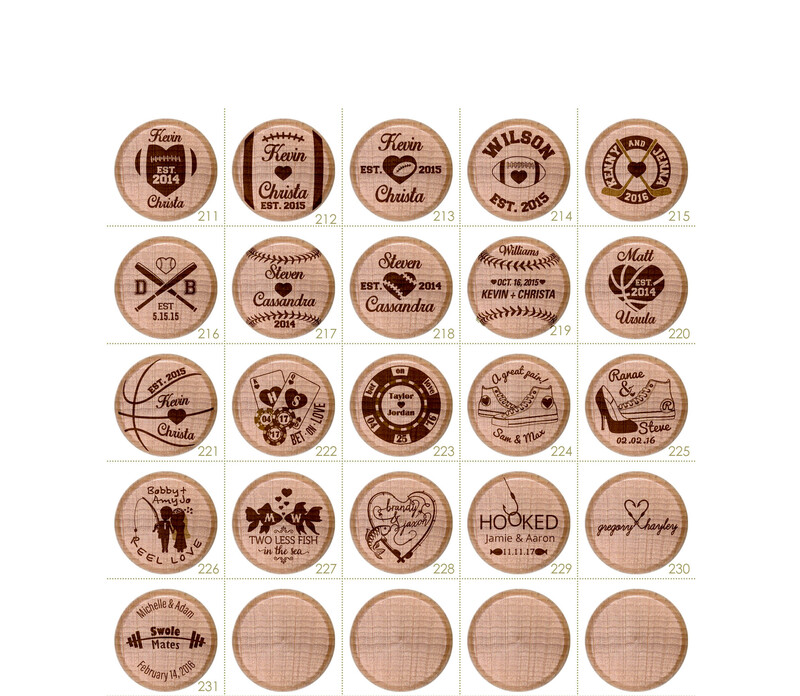 Stock designs include football, baseball, basketball, hockey, fishing, poker and weightlifting/crossfit/fitness. 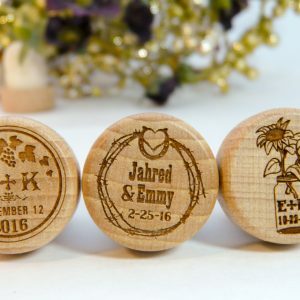 Looking for tennis, gymnastics or beer pong? 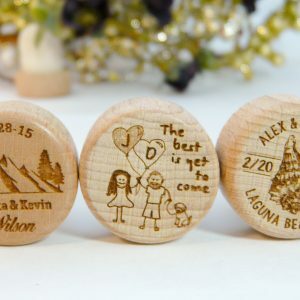 We offer FREE custom design for orders of 20 or more personalized wine stoppers. 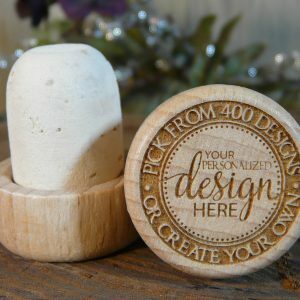 Contact us to create something just for you, or upload your own personalized wine stopper design here!